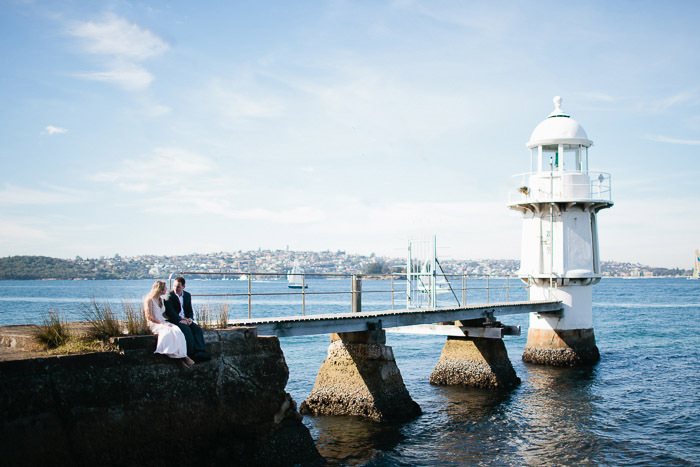 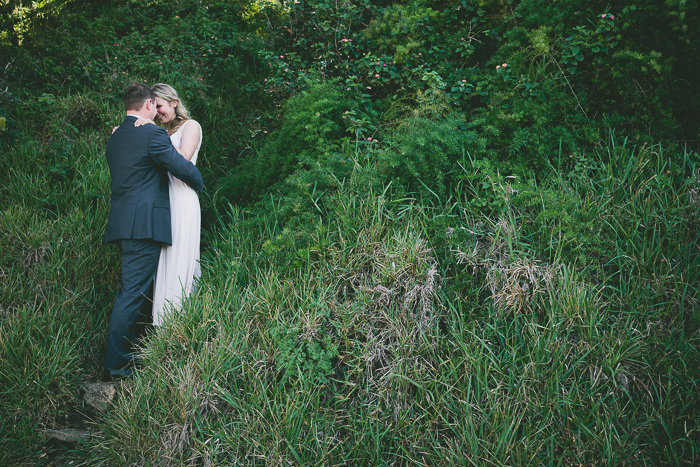 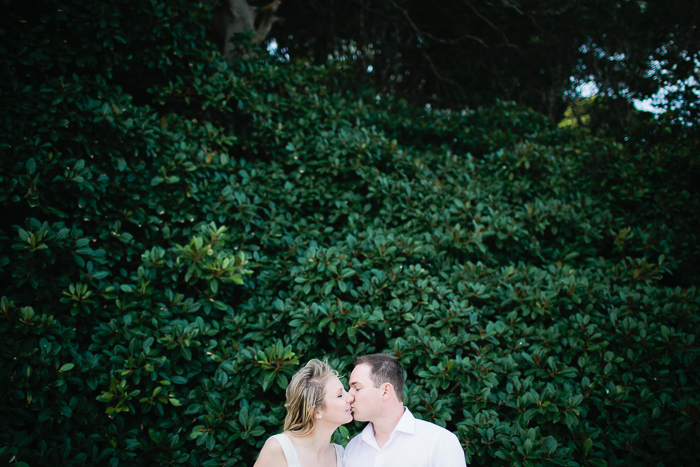 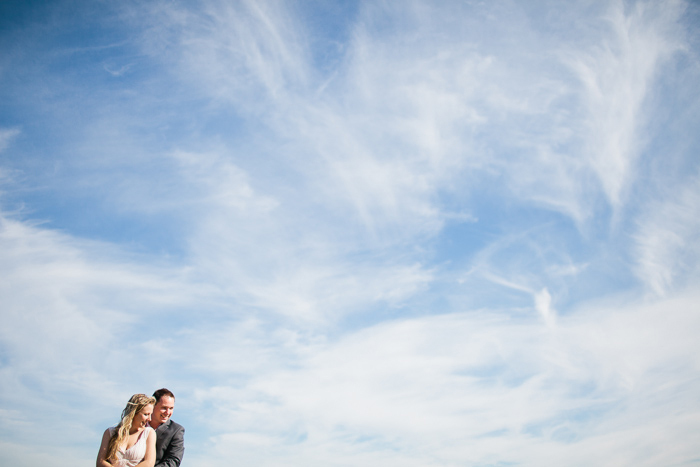 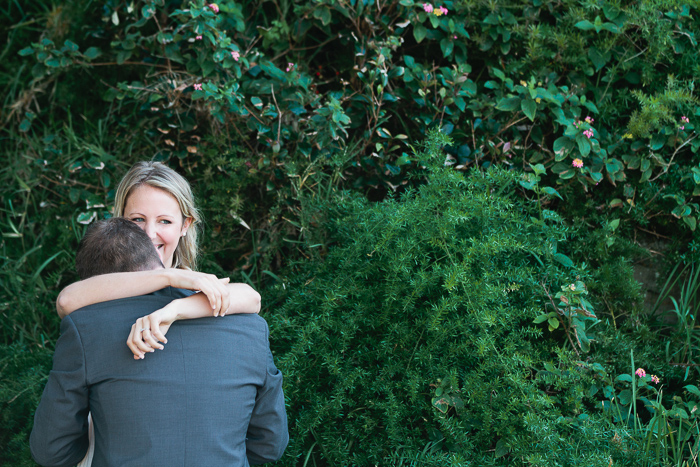 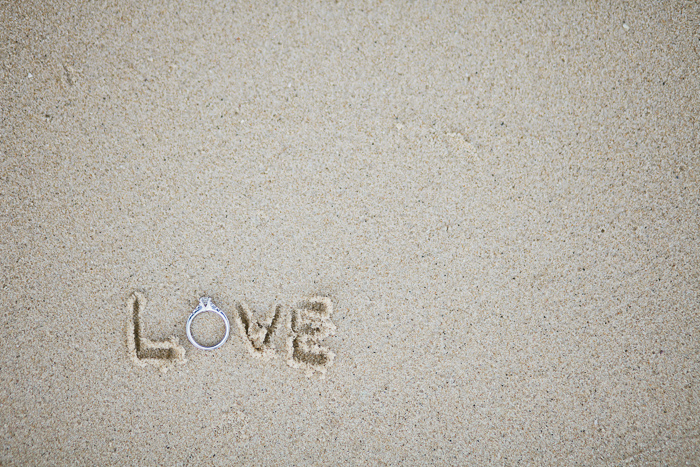 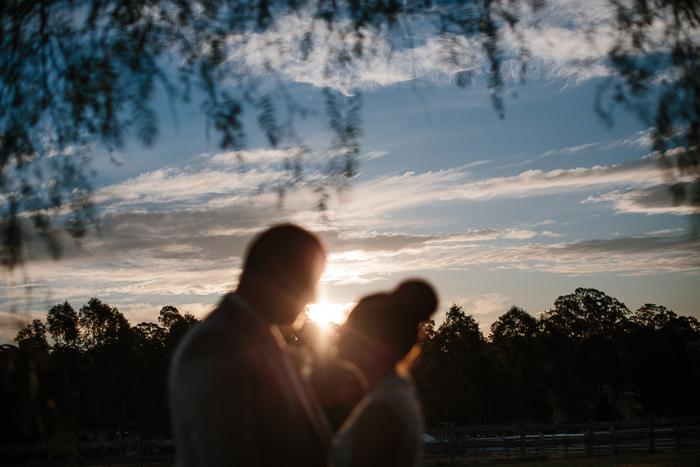 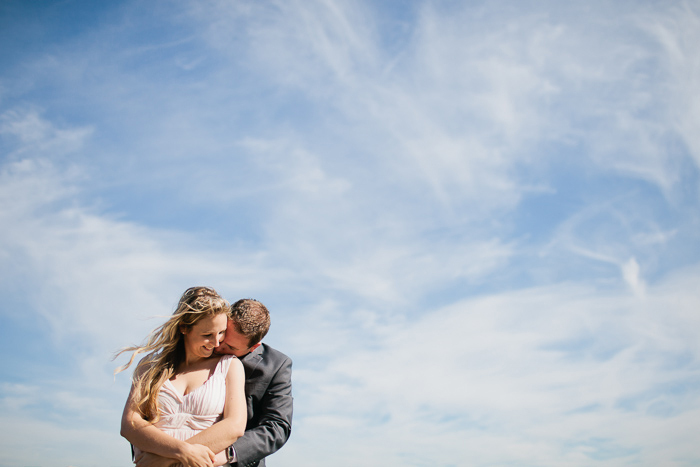 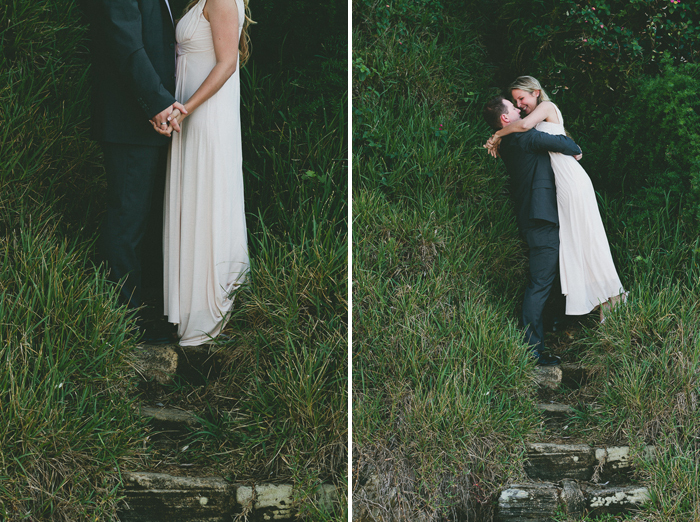 Aaron & Jess are high school sweethearts, incredibly in love and amazingly kind-hearted souls. 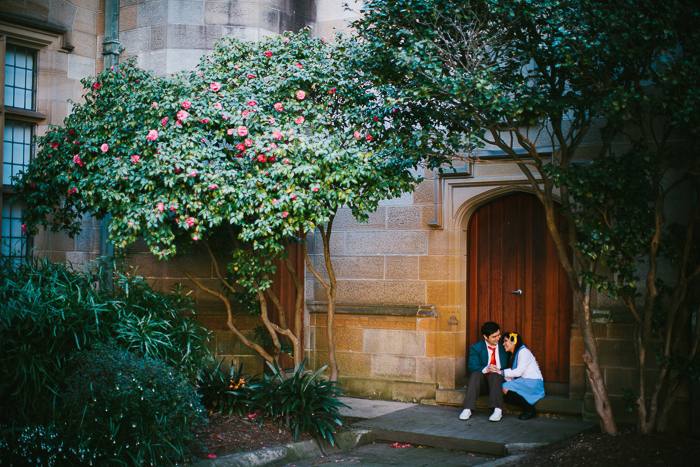 Although they were both insanely shy at first – insisting that they never did cute, lovey-dovey affectionate things – that was easily changed. 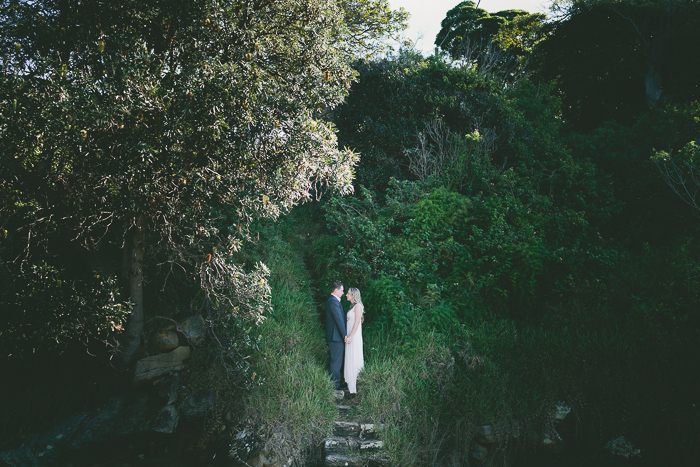 We spent the morning together at Bradley’s Head with no-one there but us and the kookaburras! 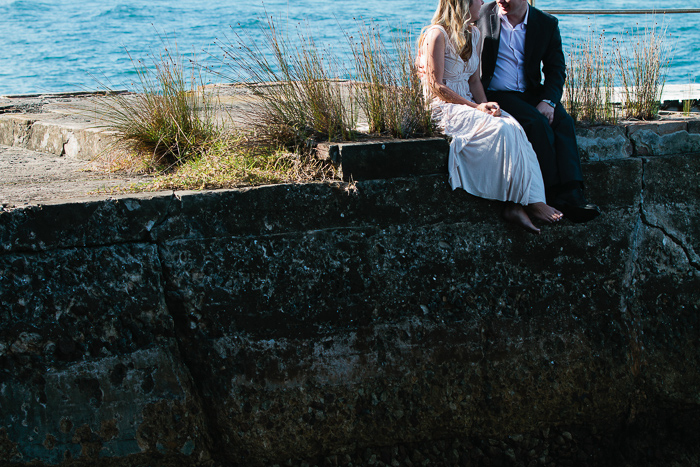 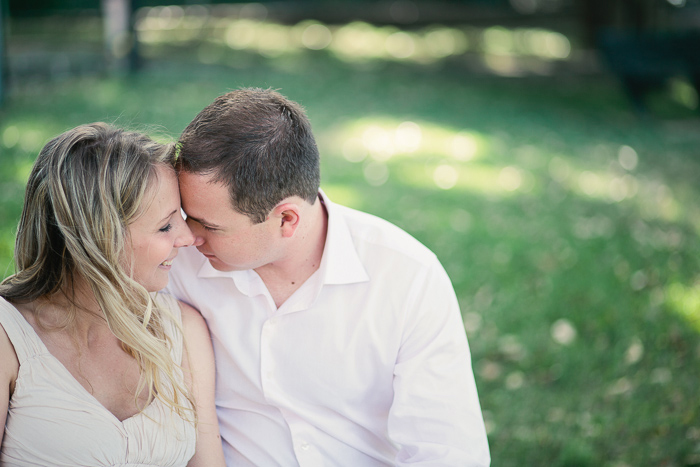 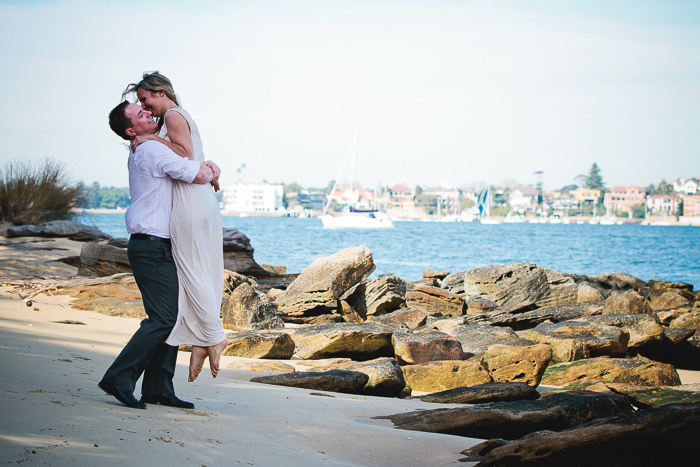 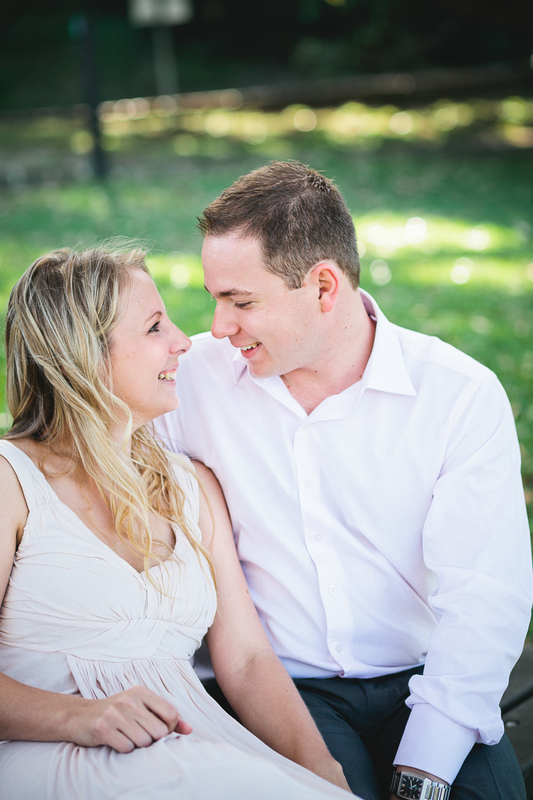 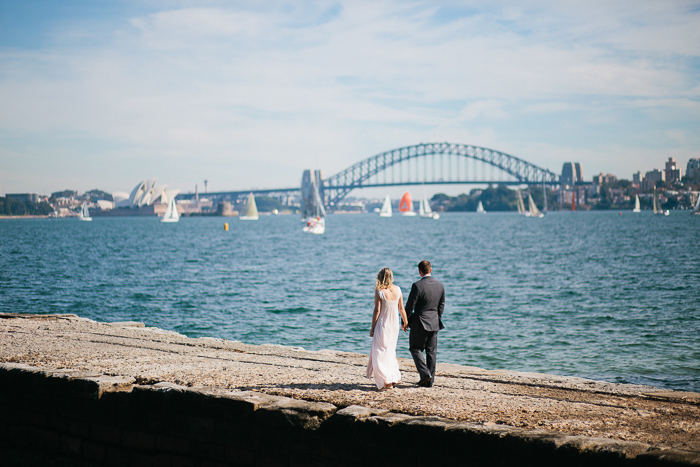 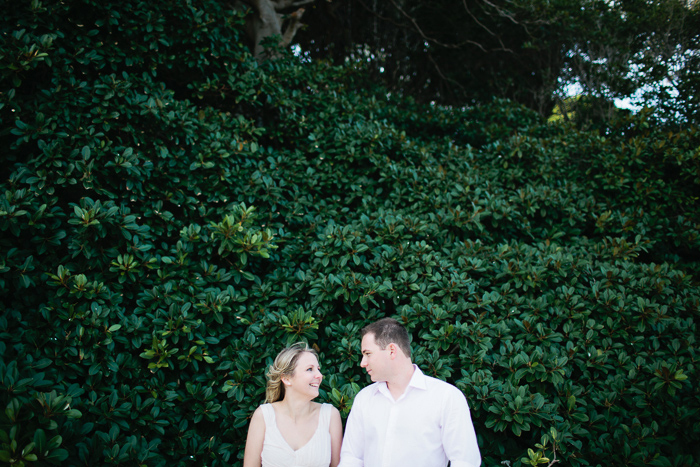 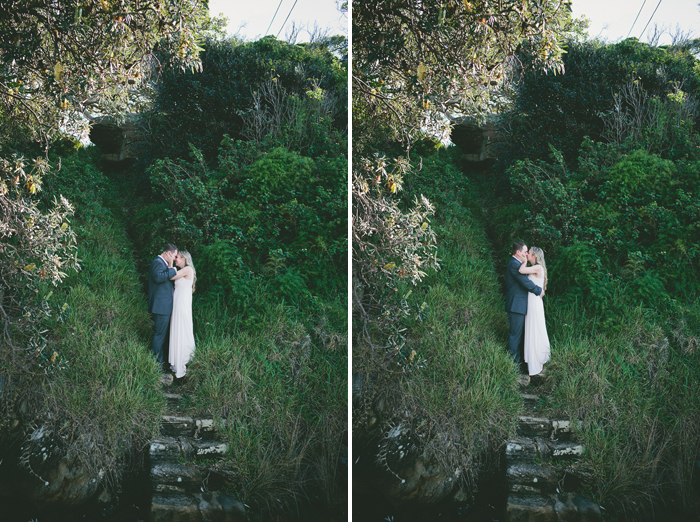 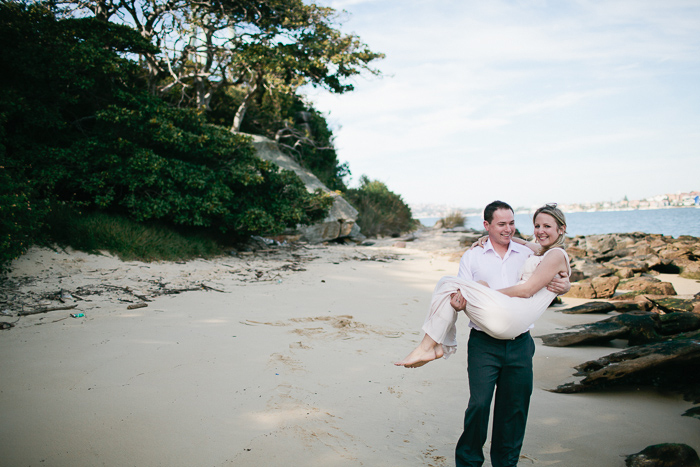 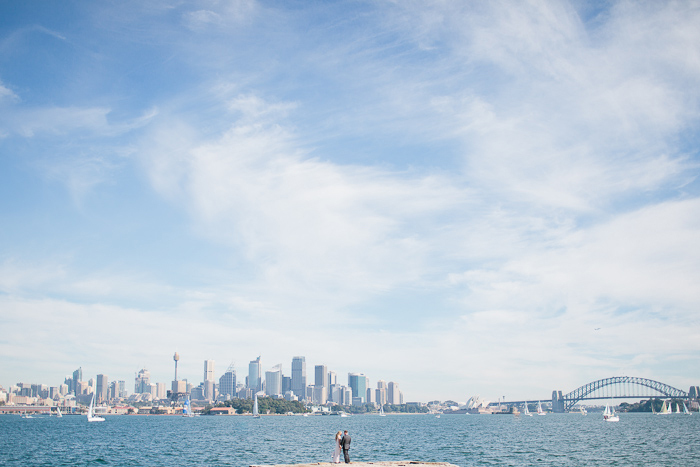 Here are some of my favourite captures from their lovebirds engagement photo session.